The Sandon is the birthplace of Liverpool FC, and some would say football on Merseyside full stop. Our history dates back to the 1870s when the public house was built by local beer brewer John Houldings as an outlet for selling the beers from his brewery, Houldings brewery. It was the first Masonic Lodge in Liverpool – The Anfield Lodge – and masonic symbols can be found on the ornate tiles on the exterior or the building. In 1878 St. Domingo’s Football Club was formed in the building, at the time the Liverpool’s only football club. It was then here in 1892 Liverpool FC was formed and the rest of course is history. Today we're an official match day partner venue of Liverpool Football Club, hosting match day hospitality for hundreds of guests in our opulent suites, whilst through out the rest of the complex. 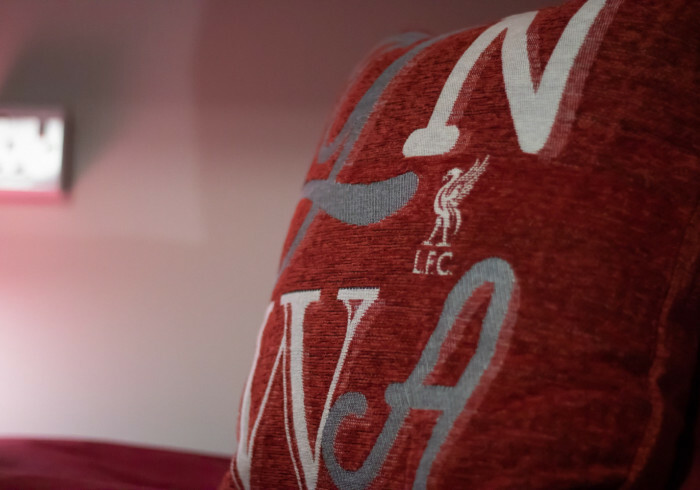 thousands pass through our doors to soak up our world famous match day atmosphere and watch the game, now after further renovation and expansion you can stay the night at the mecca of Merseyside football.